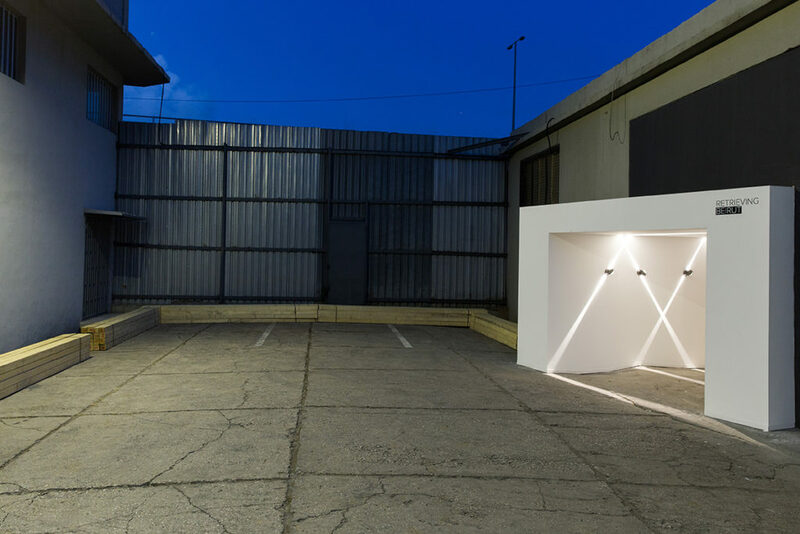 Retrieving Beirut presented a collectio9n of local artists demonstrating work that pushes conceptualization of Beirut beyond notions of pre-war nostalgia and post-war amnesia. Presenting a vision of Beirut that accepts overwhelming negative attributes as an indicative part of its past but not as inevitable part of its future. When the dust settles in, and brings to a stillness our ability to see all the questions that need to be asked. The dust settles in a thick veil, on a city that we love. A city that was meant to bring people together, but instead, it is closing more and more on itself, its people growing indifferent to one another. The city becomes a space where change is either frightening or unwanted, hence forbidden. Ghrabra (Arabic word for dust) is that city; a city that lost its colors to politics. Only every so often a noise can be heard, voices are raised and unrest follows. Before the dust settles back in, a window flings open, through which questions are asked in the face of an established status quo. 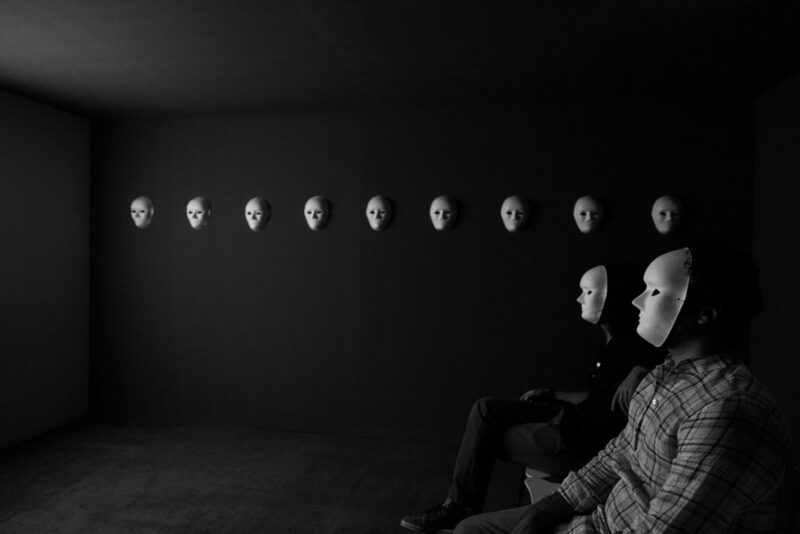 Upon entering the dark room, the viewers were asked to wear a mask for the experience.